Does breast cancer hit home with any of you?? 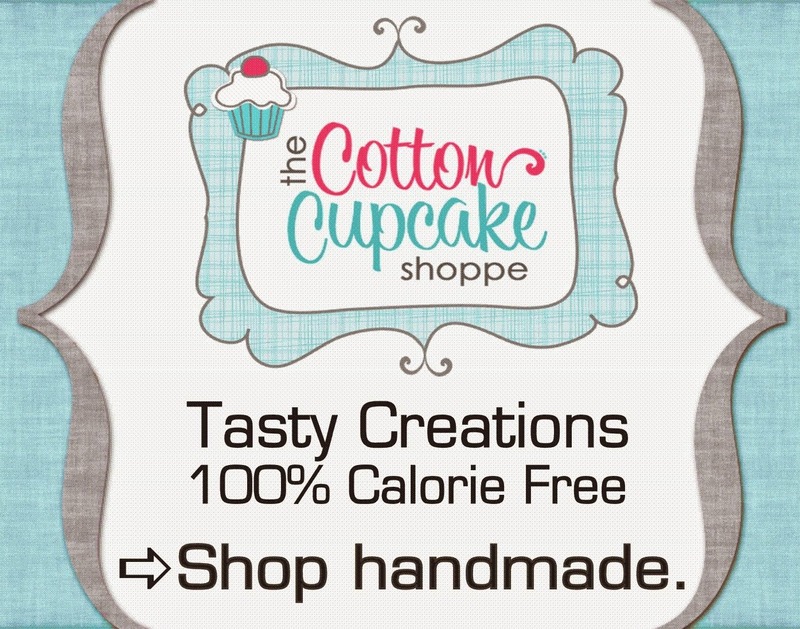 It does here at FourFitSisters. 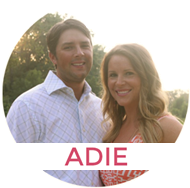 It has touched our family and we are trying our best to get you information that will knock your socks off, and help you learn the key ways to prevent breast cancer. Maybe if you know some of the statistics and prevention techniques you will be able to make some great choices for yourself in the future!! 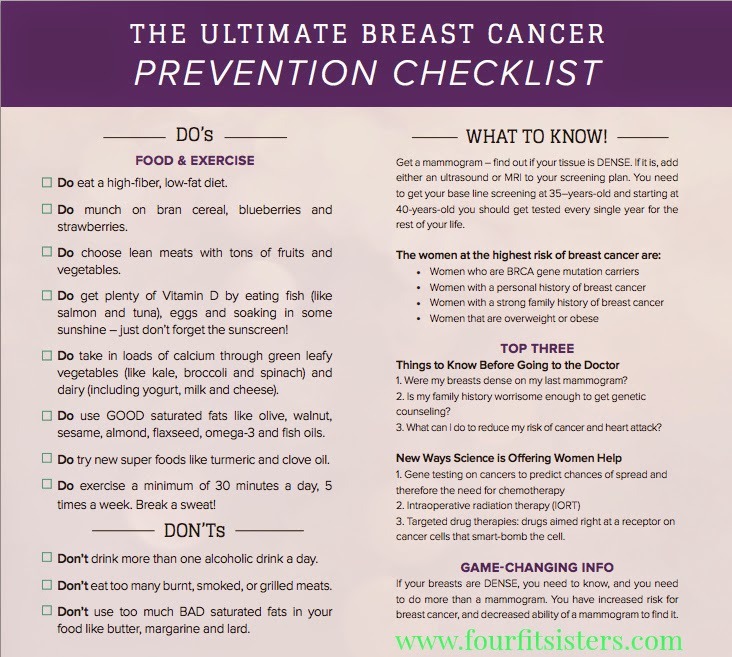 Here is the ULTIMATE BREAST CANCER Prevention Checklist that I found on Queen Latifah's website. This checklist can be downloaded off of her website. It definitely shows the basics of what you should be looking for and what you should begin to avoid. Food and alcohol can have a HUGE impact on your body. Alcohol is estrogenic...this feeds some types of cancer. I had NO idea that this was possible. Growing up you hear that a glass of red wine is great for the heart. It's NOT great for estrogen feeding cancer. Also, things that cause inflammation in your body are also what add to your chances of cancer. You want to stay away from inflammatory foods. 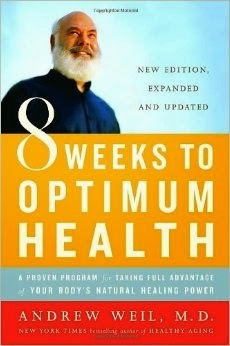 We LOVE Dr. Weil and his views on food. 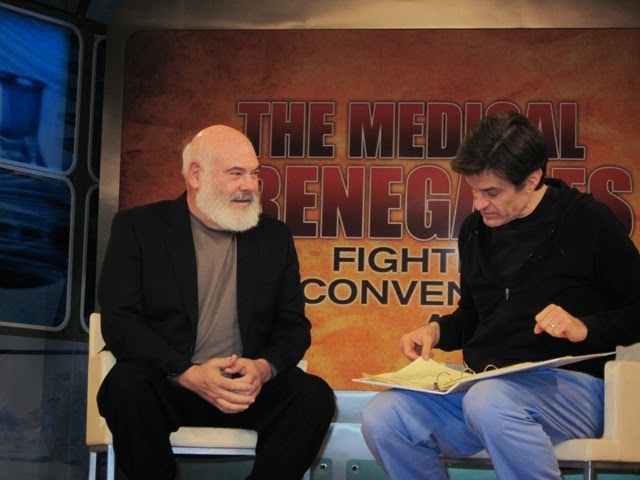 He is a regular on Dr. Oz and has a wonderful outlook on keeping your diet as anti-inflammatory as possible. 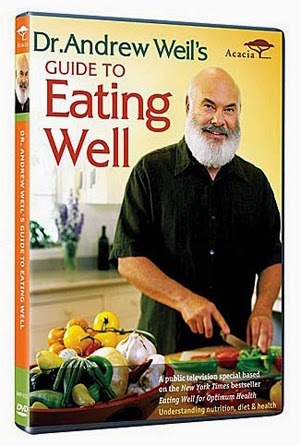 I would highly recommend any of his books or cookbooks. You can even stop by his website to get a TON of information. 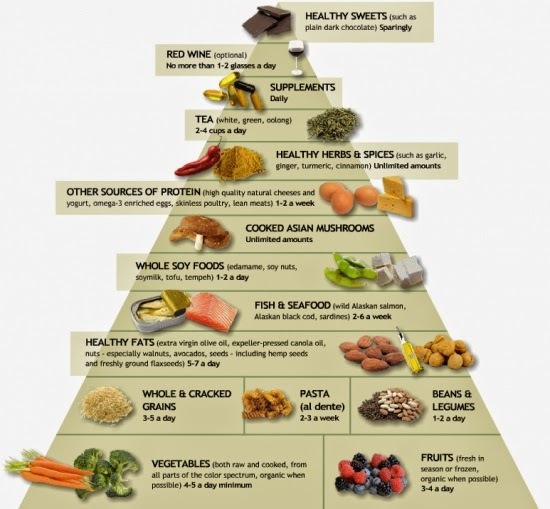 Here is an example of his food pyramid from his website. I try and follow this as often as possible. It's really not that hard to do!!! Now that we talked a bit about inflammation...let's get back to cancer info. 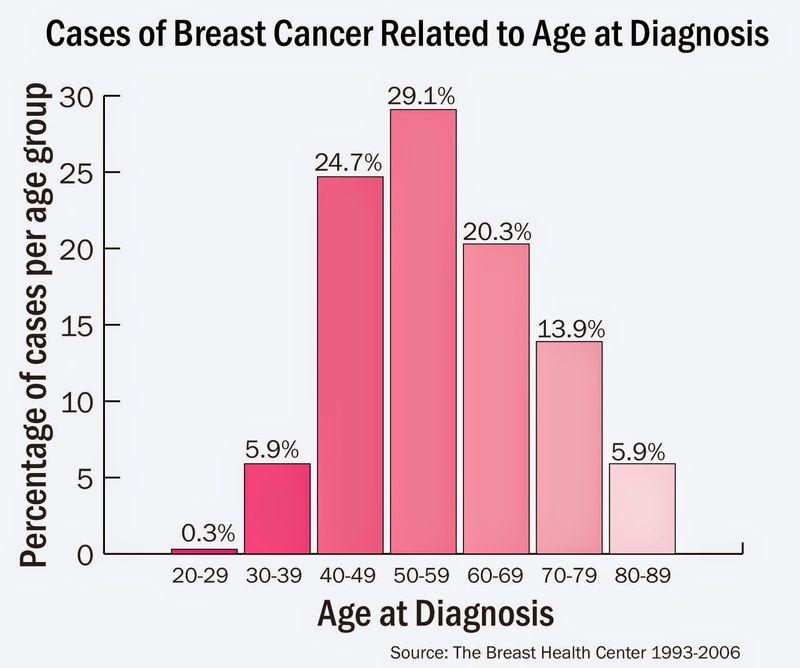 Remember, breast cancer can strike at any age. Know your family history to see if you need early detection. Also...EXERCISE. Duh. 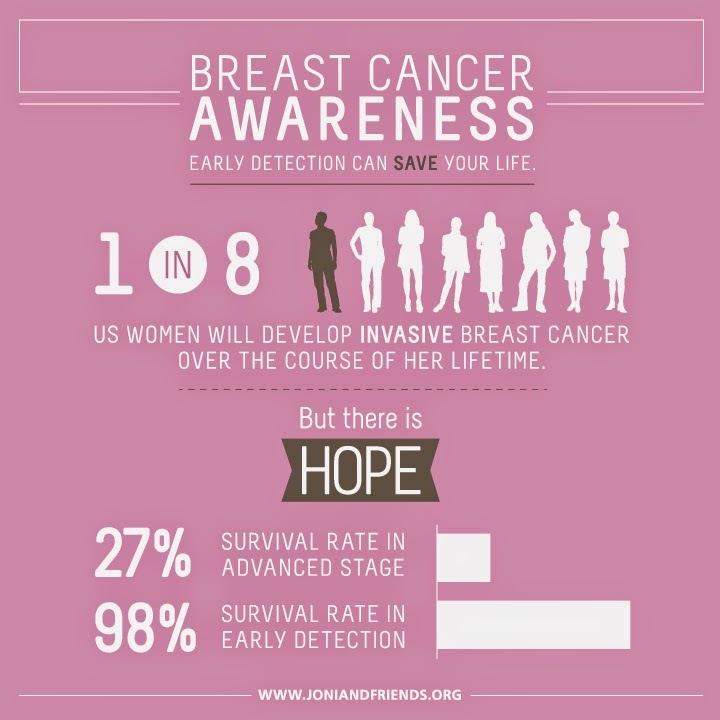 You can reduce your chances of breast cancer by 18%!!!!!! Yes...by 18% if you do at least 30 minutes of exercise a day. Obviously, we pretty much have that covered here at FourFitSisters...but if you need help with this aspect we can hook you up. 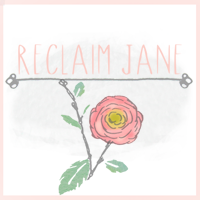 We actually have two amazing hashtag groups going on facebook and instagram right now. #october35for27 and #trainfortatas. They are just meant to support each other and cheer each other on. Use the hashtag and support each other. 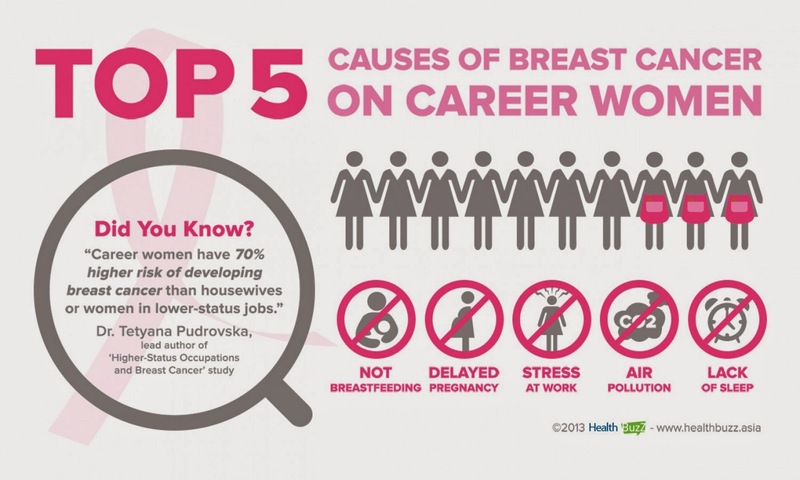 Did you know that one in EIGHT women in the United States will develop breast cancer in her lifetime. This number was staggering to me. Make some easy changes and improve your chances of keeping breast cancer away. Diet, exercise, not smoking, knowing your family, and your age are what we focus on the most. Share this with a friend to help them spread the word. Your tatas, and your family will thank you for being around longer. Once you stop breastfeeding, this may permanently alter the effect of the breast enhancement. 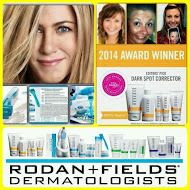 Here you will learn what is important, it gives you a link to an interesting web page have a peek at this site.